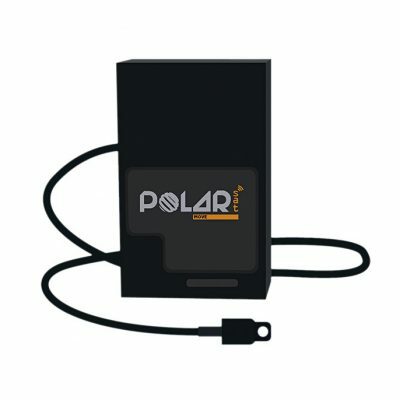 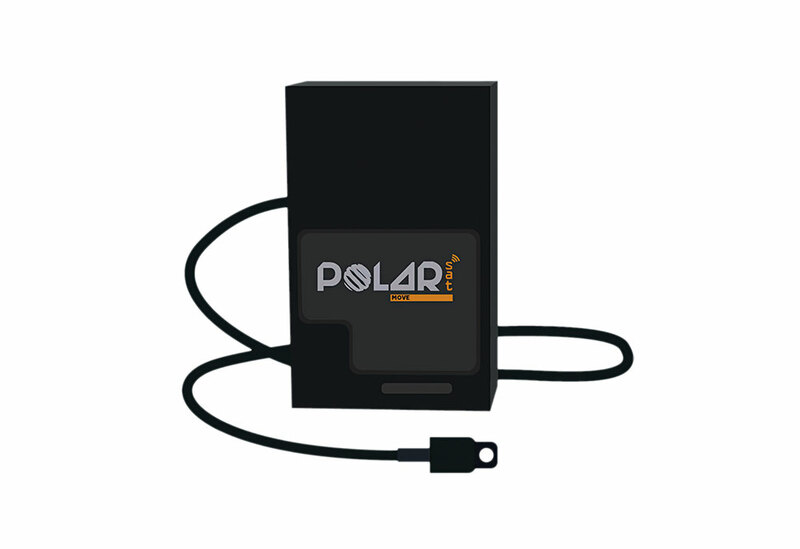 The Polar Sat Move is a technological preventive action device whose characteristics are designed to operate under extreme temperature conditions. 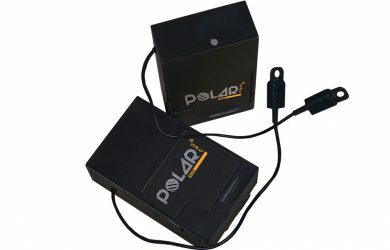 Placed inside the package or where the cargo is transported (eg trunk of the truck), the Polar Sat Move is designed to withstand high and low temperatures without harming the reading and sending of collected information. 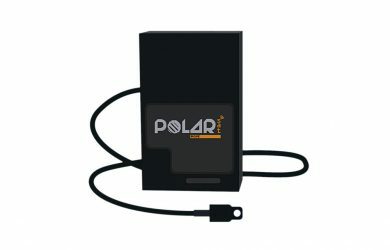 Web System: collected and recorded information; reports and graphs.